Background: Jeff Applegate resides in Houston Texas where he serves as Managing Member and Chief Executive Officer of Texas Injection Molding. Texas Injection Molding manufactures custom injection molded plastics to many industries in the south central United States. Jeff has a passion for manufacturing and co-founded and served as Chairman of the Greater Houston Manufacturing Association. In 2005 Jeff Applegate was awarded the Texas Mainspring Manufacturing Award for his commitment to manufacturing excellence and innovation in Texas at the Applied Manufacturing conference in Arlington Texas. Prior to Texas Injection Molding Jeff served as President of Blackwell Plastics for 10 years and held various sales and management responsibilities of LSI Industries where he served for 13 years. In 2002 Jeff served as General Manager of ProStaff where he led the turn-around efforts for the South Texas region. Jeff is a graduate from Baylor University with dual majors in Finance and Entrepreneurial Management. He is married to Julie Applegate and they have 3 children Drew (21), Ben (20) and Summer (18). Jeff is a Past-President of the South Texas Society of Plastics Engineers for (08-09) and (09-10). Jeff has served as a Director of the Houston Rotary and on the advisory boards of the Texas Manufacturing Assistance Center, The University of Houston College of Engineering and Pine Cove Christian camps. 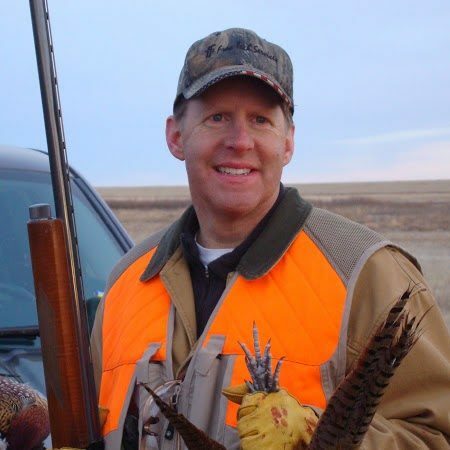 Jeff is an ordained deacon serving at Second Baptist church and enjoys the outdoors.